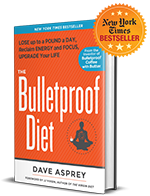 Bulletproo Methyl Folate goes to work fast — making it the preferred form of folate supplementation. Folate is necessary in the production of everything from DNA to amino acids — working hard to help support your heart, your nervous system, and more. 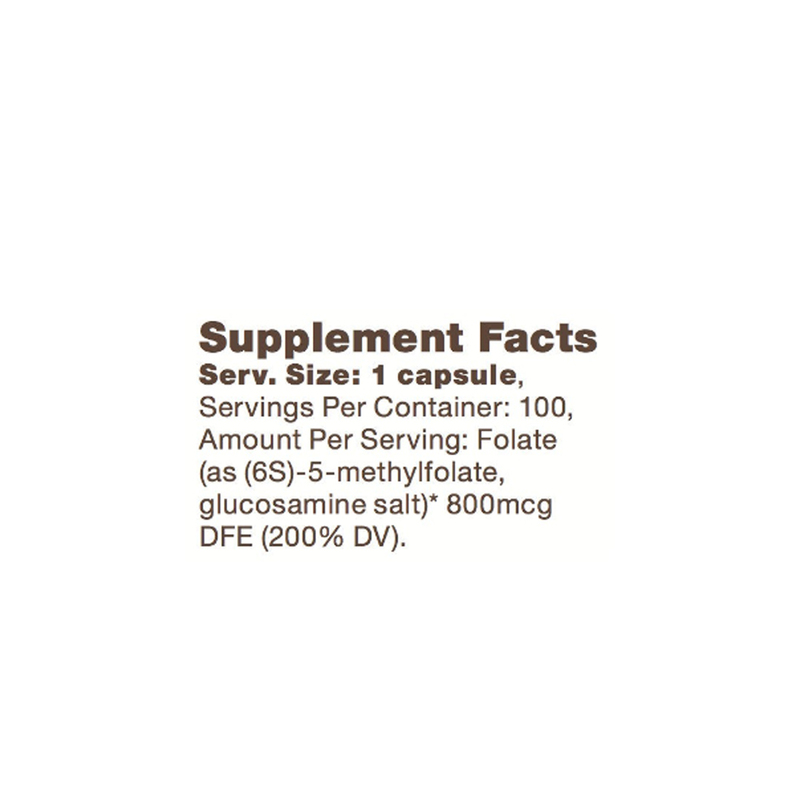 Methyl Folate is the most abundant form of active folate in the body. 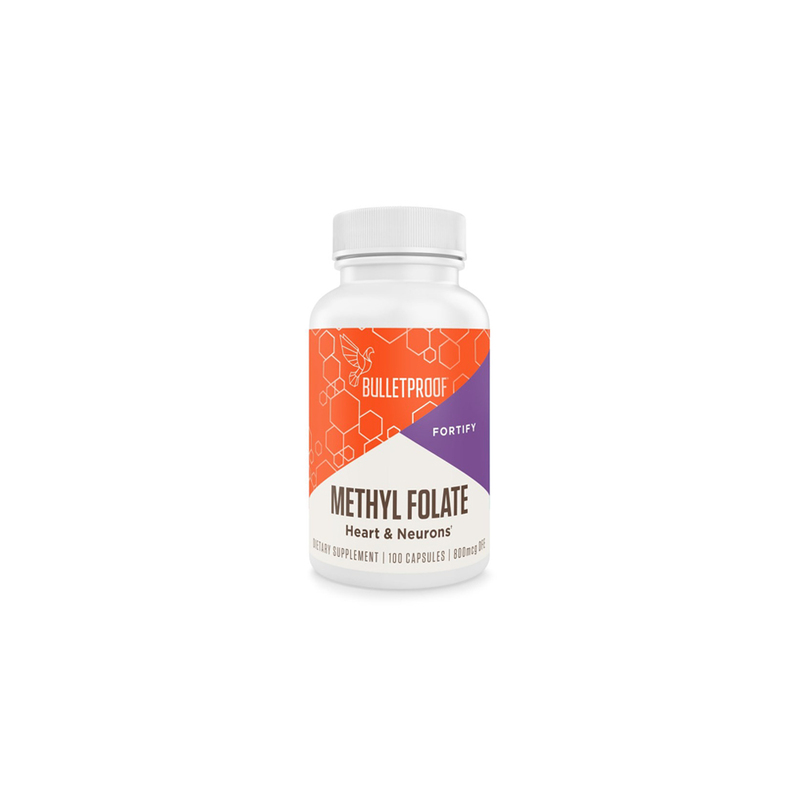 Other forms may need to be made into methylfolate before they can be used — taking Bulletproof Methyl Folate saves your body the trouble. Rice flour, gelatin capsule, silicon dioxide.